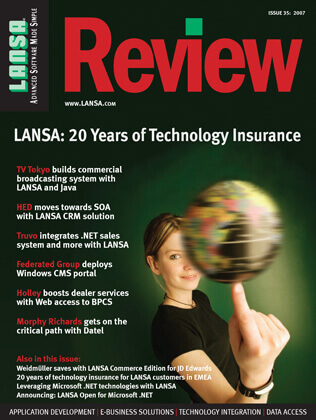 LANSA is proud to have provided innovative software technology solutions to its customer for over 30 years. 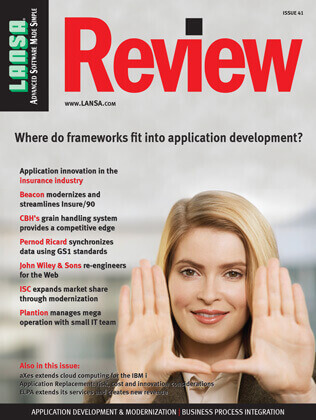 As we continue this tradition, we're mindful of the "long haul" of software solution ownership. 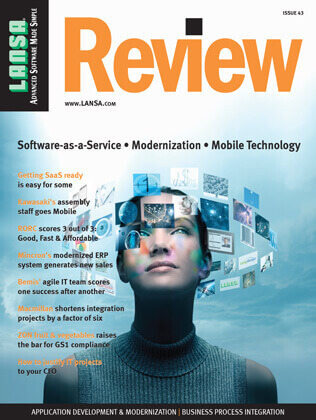 Truly valuable software solutions need to provide easy upgrade paths, the very best in customer support and enable customers to reach newly evolving technologies with minimal effort. 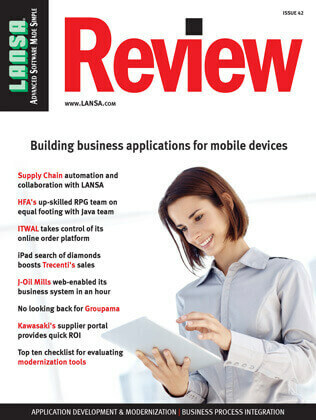 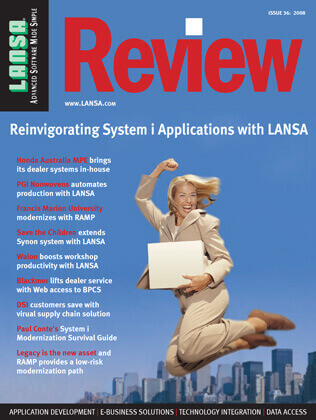 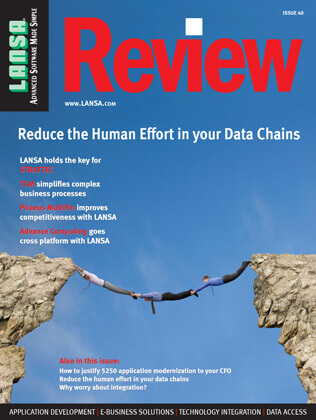 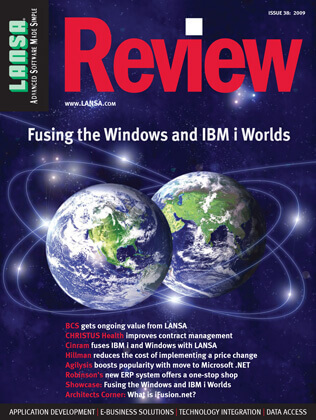 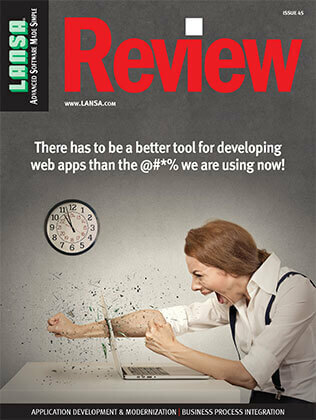 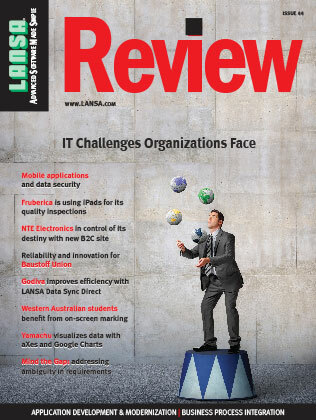 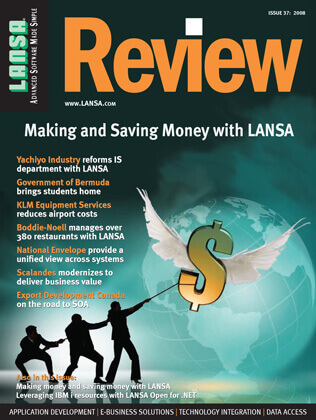 For many years, we published a periodic magazine called the LANSA Review which showcases individual customer successes where LANSA technology has made advanced software simple. 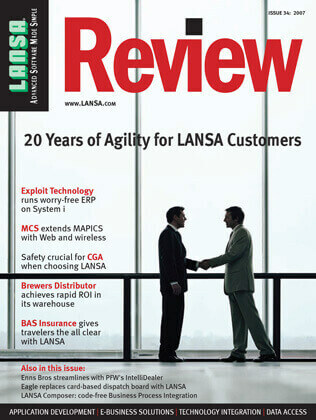 Through these archived magazine issues, you can see LANSA customers who have exacted tremendous value from LANSA solutions over many years. 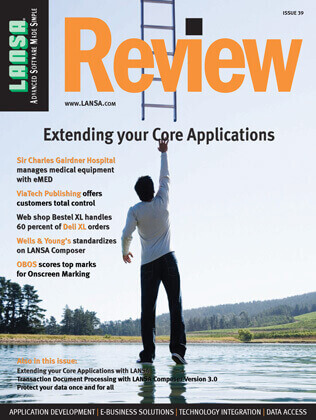 Click on an issue below to visit the magazine archive.